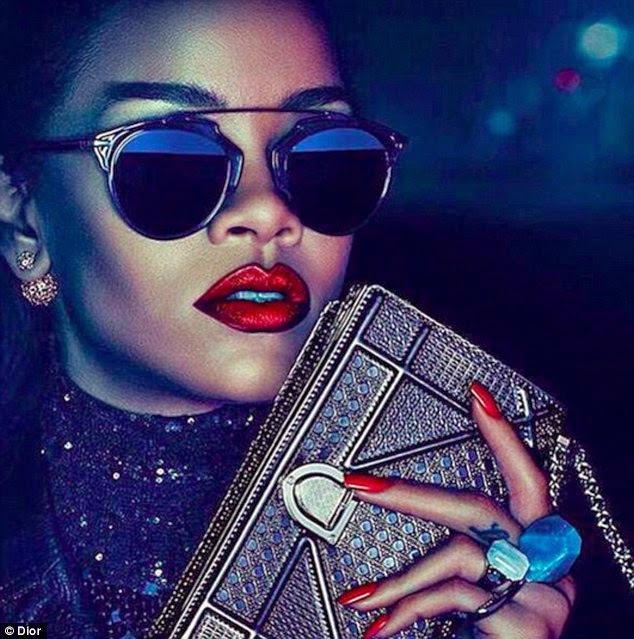 Lush Fab Glam Inspired Lifestyle For The Modern Woman: Rihanna As The New Face Of Dior. Rihanna As The New Face Of Dior. Sneak Peek: Rihanna As The New Face Of Dior. 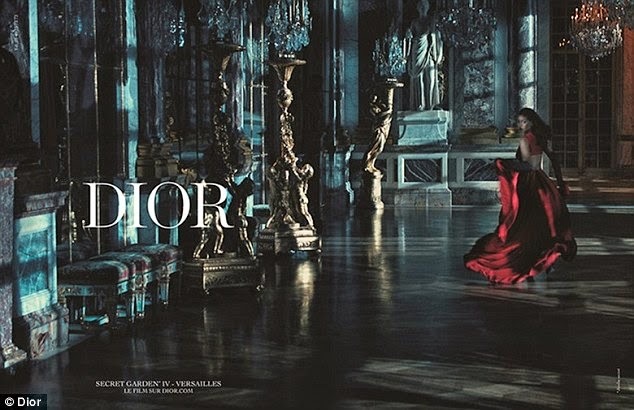 The wait is over for fans of megastar Rihanna and luxurious fashion house Dior as images from the singer's collaboration with Dior's "Secret Garden" ad campaign have finally been released! Rihanna has joined the ranks of iconic women like supermodels Iman, Naomi Campbell and Tyra Banks etc. in breaking down the barriers and perceptions of beauty in the fashion industry. And makes her own mark on fashion history by becoming the first woman of color to be chosen as the "Face of Dior". The significance of this achievement is not lost on Rihanna or on her fans who celebrated the news with the hashtag #histoRIH trending on social media networks, when the collaboration was first announced. During an interview with MTV in March, Rihanna shared her excitement for this new achievement in her career. She said "It feels fantastic... It is such a big deal for me, for my culture, for a lot of young girls of any color... I think, to be acknowledged by Dior is just, it means a lot as a woman to feel beautiful, and elegant, and timeless." 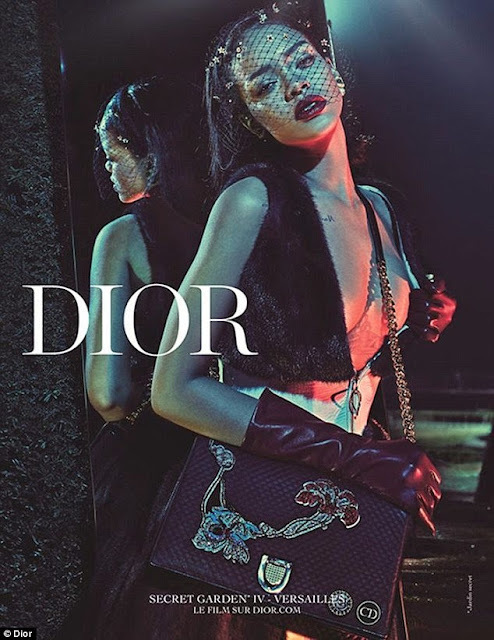 What do you think of Rihanna's historical achievement and Dior campaign photos? Share with us by leaving a comment below. +Ashutosh Srivastav Great description, she really is!